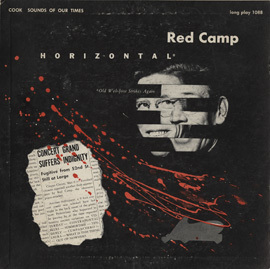 Avant-garde multi-media artist collective Entourage Music and Theatre Ensemble recorded this album in May 1975. 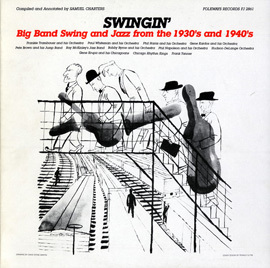 “We are a group flexible in size and temperament,” they explain in their artist statement, and “we utilize music, dance, poetry and theatre skills.” While only the audio components of their creative output are represented here, the recordings offer a complex portrait of the group’s eclectic and offbeat approach to art; “bird and rabbit” are listed among the instruments played, as well as the unique fusion of piano and keyboards, saxophones, guitars, gong, and viola. 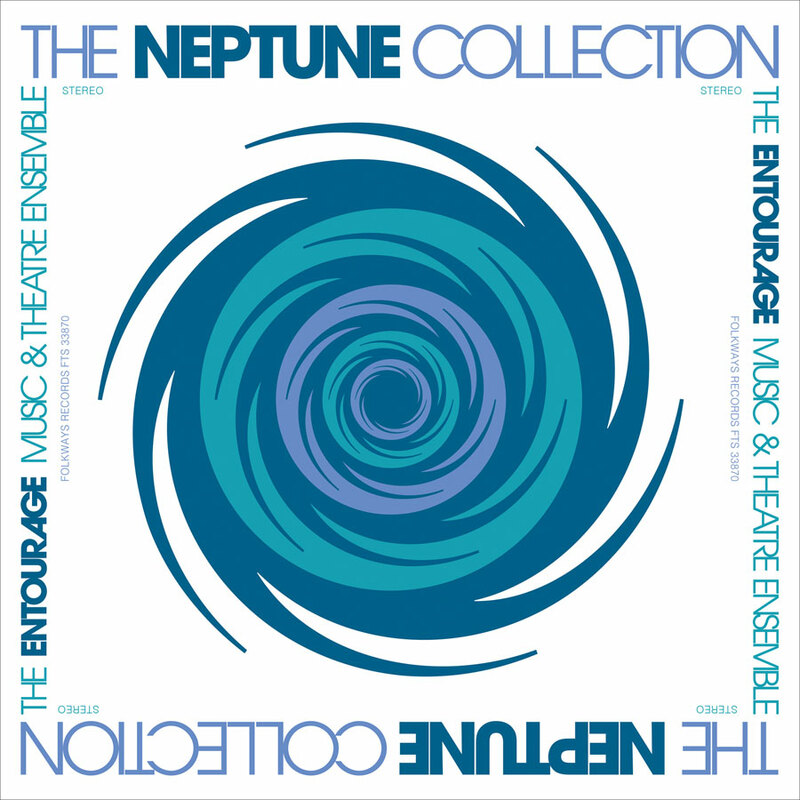 The Neptune Collection was inspired by a moment at Connecticut’s Neptune Park that guitarist, keyboardist, dulcimer- and bell-player Wall Matthews captured in a poem. 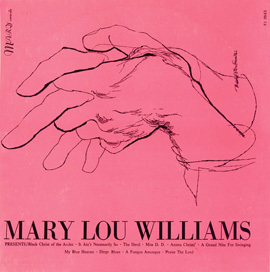 Liner notes include this poem, as well as a number of photographs from the dance and theater pieces with which these recordings were paired. 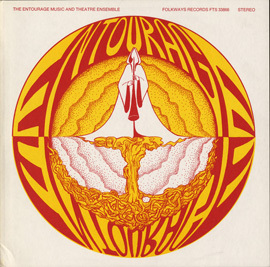 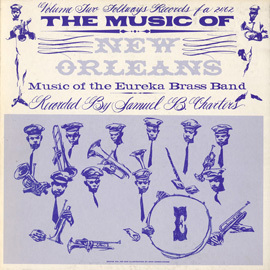 The ensemble’s first recording for Folkways in 1973 was Entourage (FW33866).